A prominent orthopedic surgeon and associate professor at the University of Texas Health Science Center in San Antonio is one of four physicians selected from all over the world to receive a highly distinguished traveling fellowship from The Knee Society. 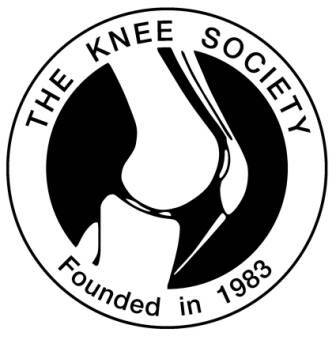 Based in Rosemont, Illinois, The Knee Society is committed to enhancing healthcare for people with knee disorders through supporting and conducting research and education. The organization has selected Dr. Matthew Morrey, one of the country’s most prominent hip and knee replacement surgeons, to take part in this year’s John N. Insall Traveling Fellowship, named after a doctor whose exemplary research covered biomechanics, surgical techniques, and postoperative assessment. During the month-long fellowship, the four participants will each work on a research project. They will present their findings during certain international assemblies, and have the opportunity to publish their reports in leading peer-reviewed journals. Earlier this year, another orthopedic surgeon from UTHSC San Antonio looked into the underrepresentation of Hispanics and African Americans in orthopaedic research. Dr. Boris A. Zelle said that they encounter a considerable number of patients from minority populations during practice, but have not encountered enough research that consider racial factors.